Let Your Site Stand Out With Original Photos Of Your Products & Services! While content is important to drive traffic to your web-site, good pictures will help visualize your message & showcase your products & services i.e. Your Brand. We've all heard the old saying "A picture is worth a thousand words". A beautiful well taken photo of your product or service can make a powerful impression on the viewer. It will communicate in ways words alone cannot. With so much media activity flashing by our eyes each second, the average person is overwhelmed and suffers from information overload. Successful marketing brands know this, they understand that an image stands out better than text, and gives them a better chance of catching the viewers attention. Some supporting facts to remember! Over 80 percent of people just skim the content they read online. People form a first impression in less than a second. It's estimated that almost all communications will be visual by 2018. Posts that include pictures or video's produce 650 percent higher engagement than text-only posts. Does Your Web-Site Stand Out? 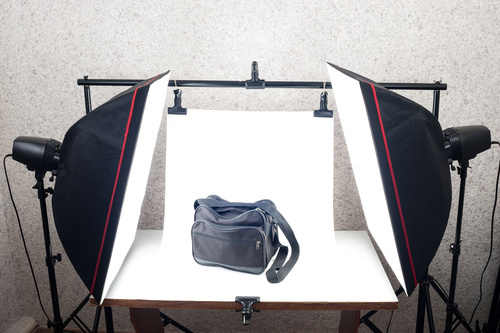 Product photography uses specific techniques to showcase products in an way that will entice potential buyers to purchase that product. Making a good visual impression will help increase your conversion rate & ultimately sales. Real Estate photography uses specific techniques to showcase your home in an way that will entice potential buyers to come see the home for them selves. With everything going on-line these days, including the sale of your home. You only have one chance to make a first impression. Your pictures need to show your home in the best light and make your home inviting to the prospective buyer. Photography is an important part of your Web-Sites content. Let us help you create photos that will add to the appearance & design of your web-site that will not only convey the proper message, but will leave a lasting impression on your viewer.